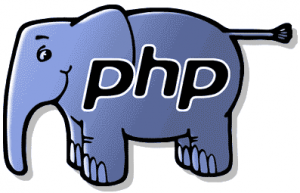 Nginx and PHP-FPM for heavy load wordpress web server with high traffic 2000+ concurrent connections. To make it to read short I will not be describing all the time I lost during last half year trying to find out the “right settings” for the high traffic WordPress web server running I was responsible for, and this was on the top of my primary job, and that’s why it took so much time of blind testing and playing parameters with live production server, and as you understand I have no ability to make sharp actions and have long downtime, while having only 30-40 minutes per day. Anyway I found all needed information, tested everything, it works, I’m happy.